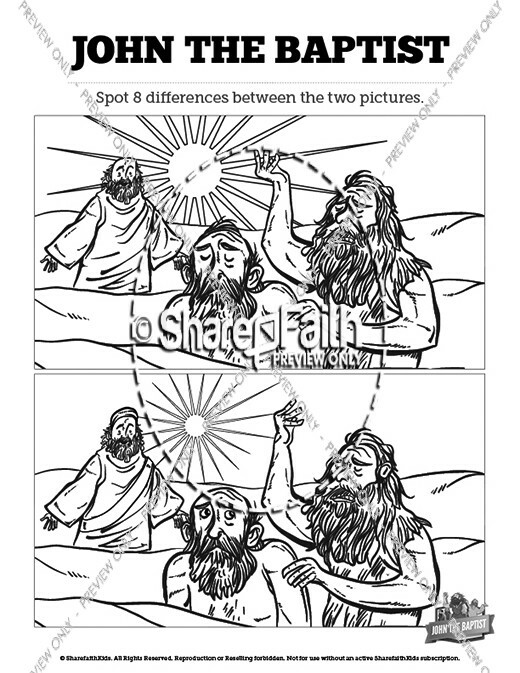 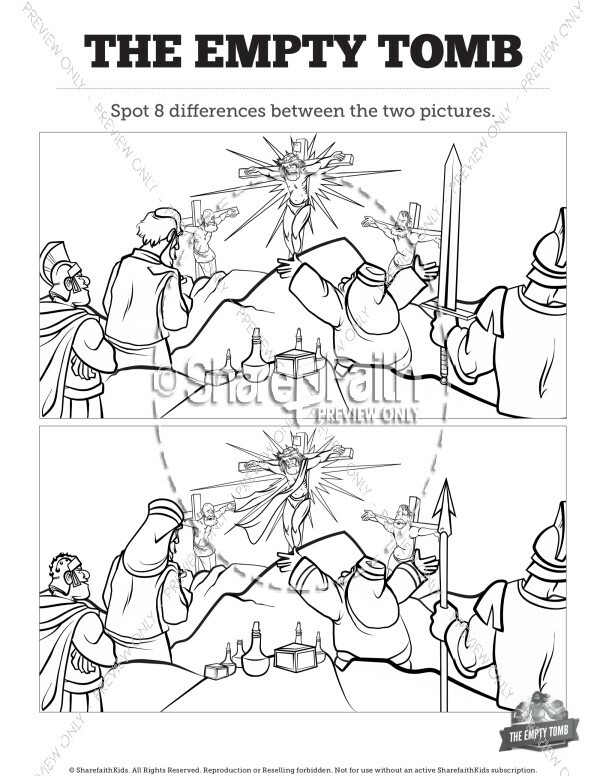 Can you spot the difference? 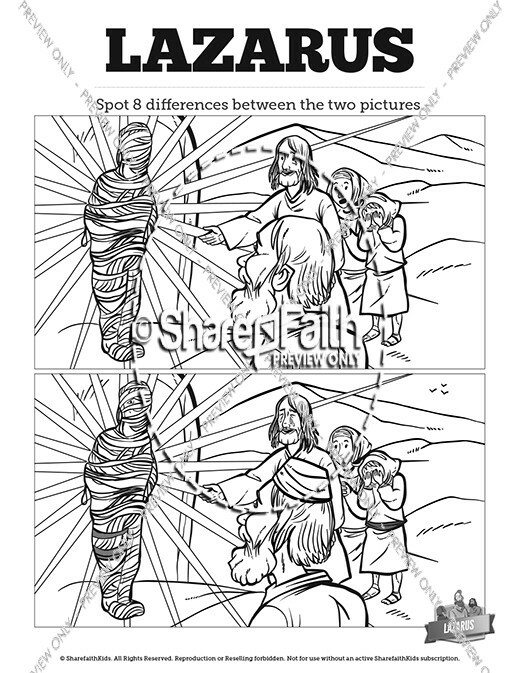 Is there a difference? 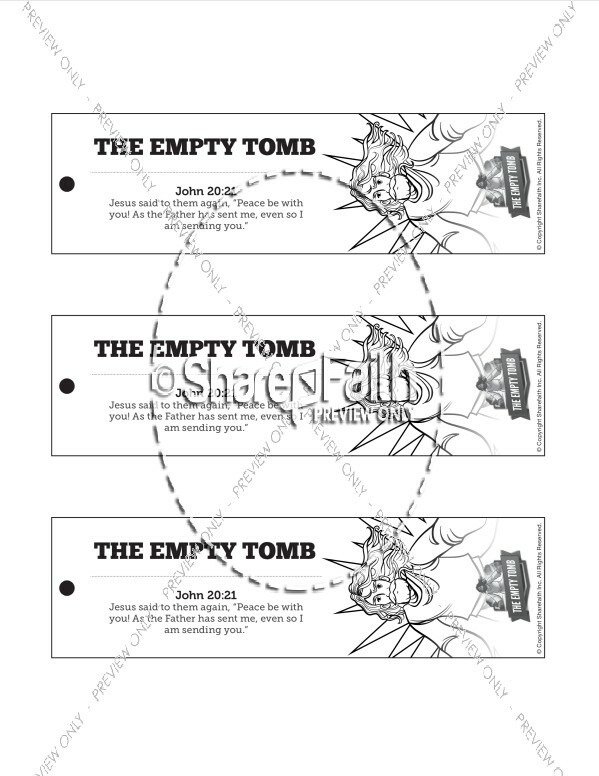 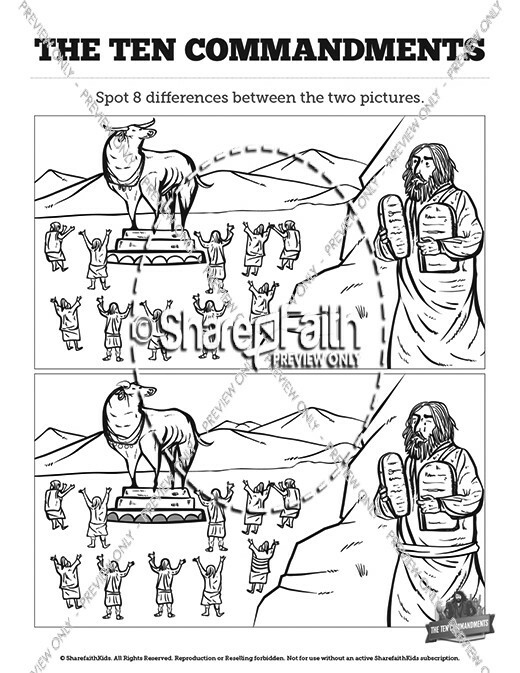 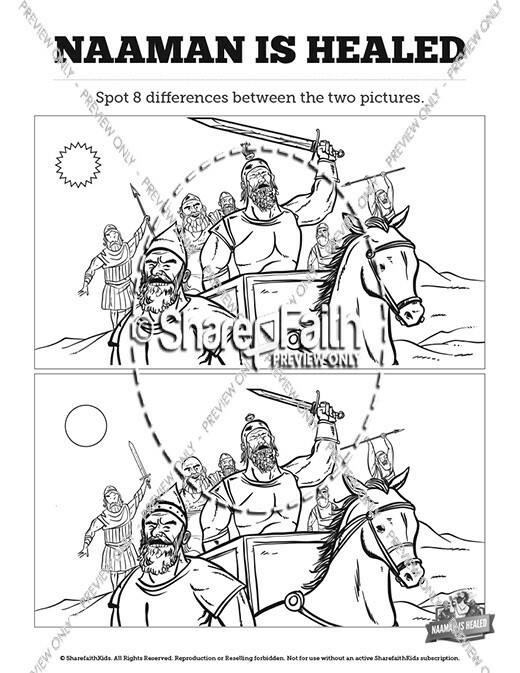 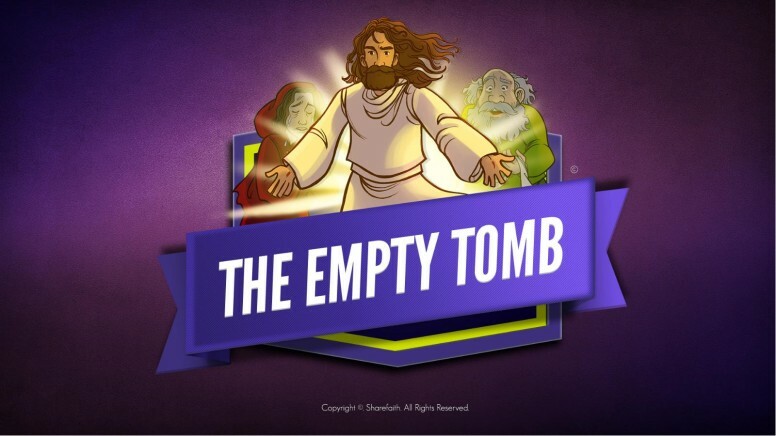 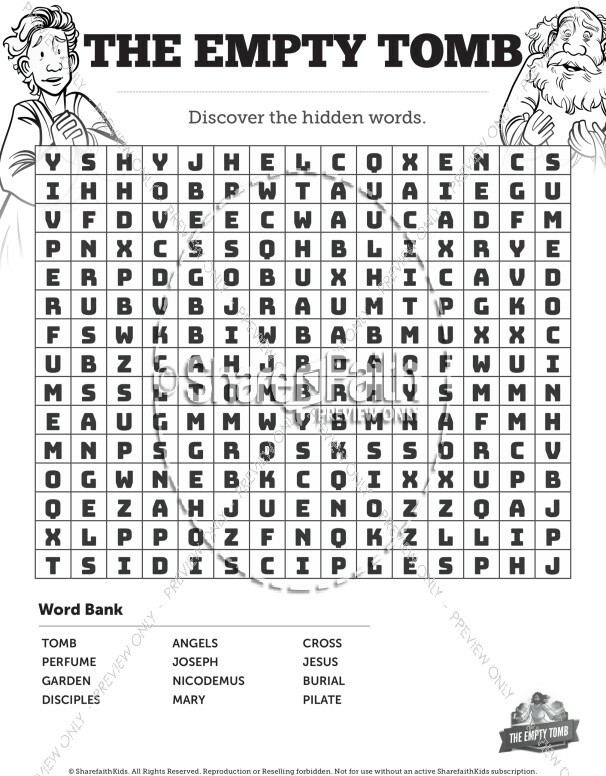 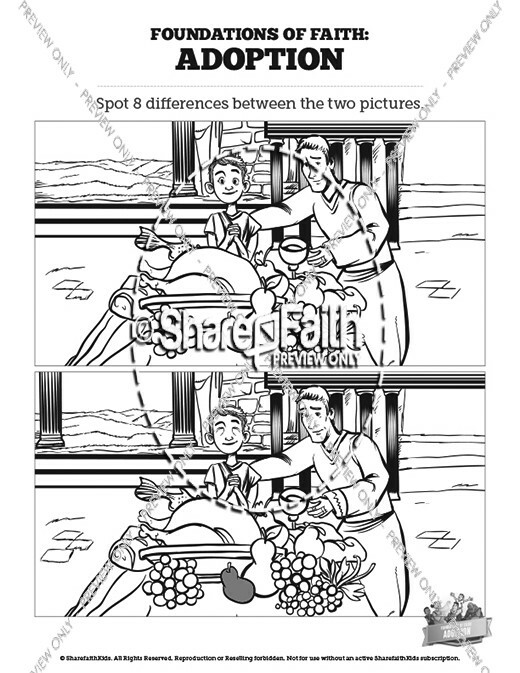 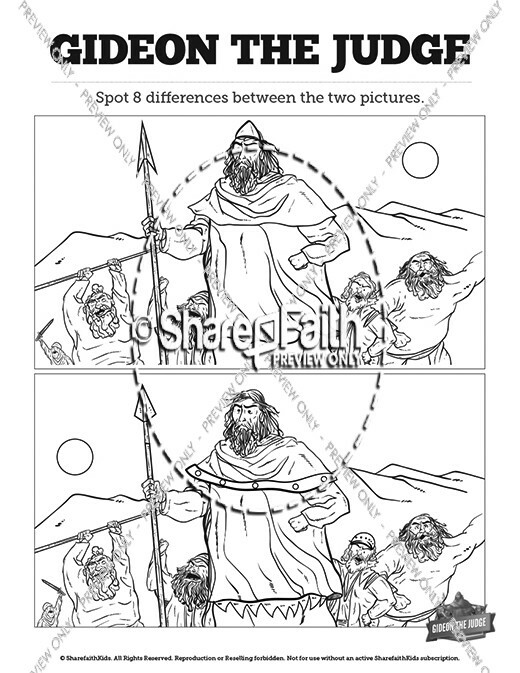 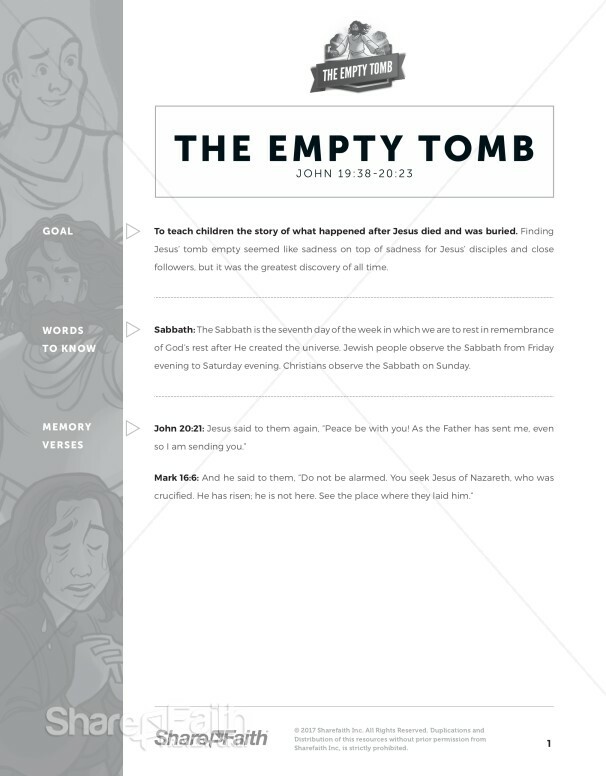 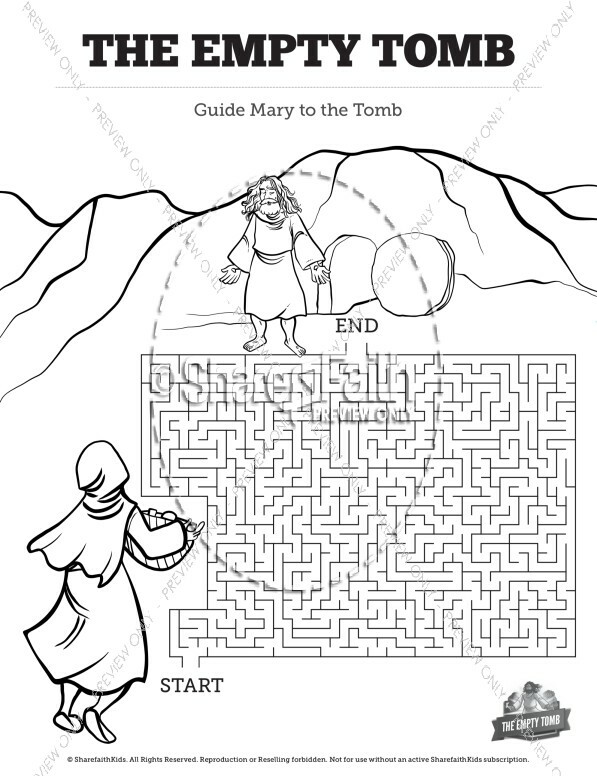 Packed with silly fun, this The Empty Tomb Sunday School activity is a fun-filled resources that is perfect for your upcoming Easter Kids Bible Lesson on John 20.